The Islamic coinage in the Collection is among the most outstanding in private hands, with over 15,000 issues in gold, silver and copper. The coins were issued across the Islamic world, from North Africa to Central Asia and India, in the 7th to the 20th centuries. Many series are represented in larger numbers and in greater variety than in any other collection. 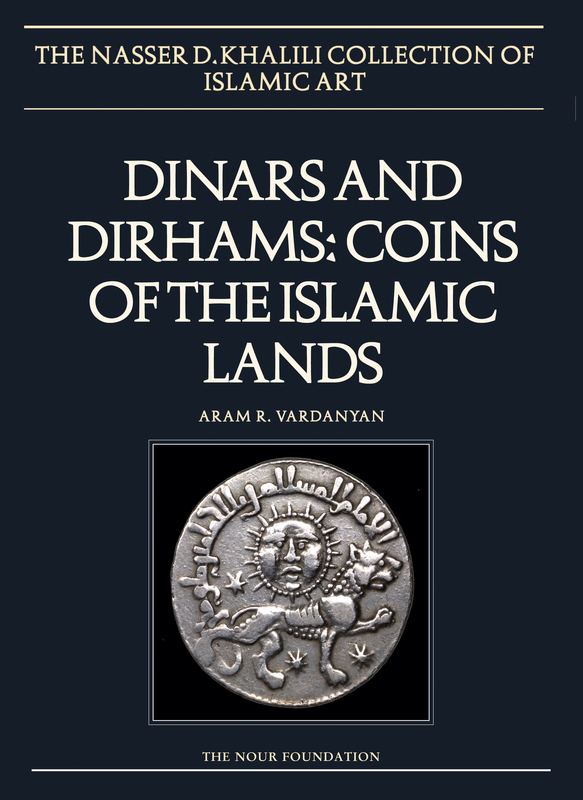 Thus, the two-part catalogue will constitute an indispensable reference work for both scholars and students of Islamic numismatics. This volume covers the 7th–13th centuries. 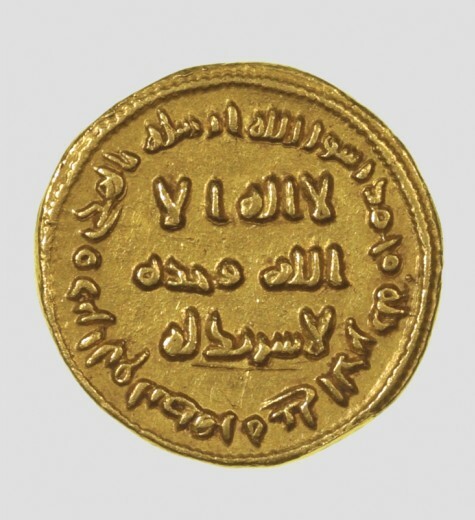 Among the most important holdings are the earliest Arab-Latin gold coins from North Africa, with more than a dozen of the first issues, in ah 85 and 86 (ad 704 and 705), which are the basis of a study that posits a dramatically different origin than usually assumed. 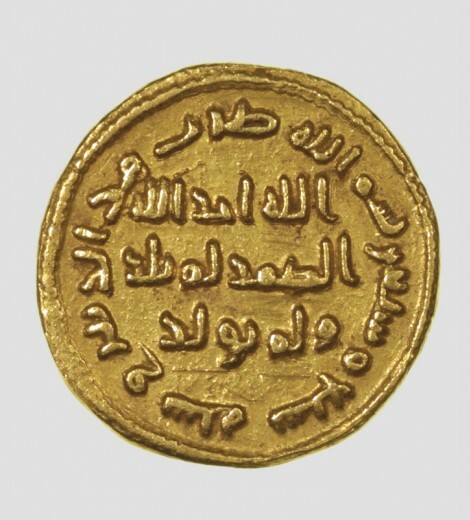 Also of special interest among the early gold coins is a superb dinar of ah 77 (ad 696–7); a rare Hijaz dinar of ah 105 (ad 723–4); and a rare Abbasid dinar of the year the family assumed the caliphate, ah 132 (ad 749–50). The silver coinage is similarly extensive and contains many unparalleled series. The bronze coins include impressive assemblages, particularly the early Arab-Byzantine and the expressive Artuqid of the Jazira and eastern Anatolia in the 12th–13th centuries.